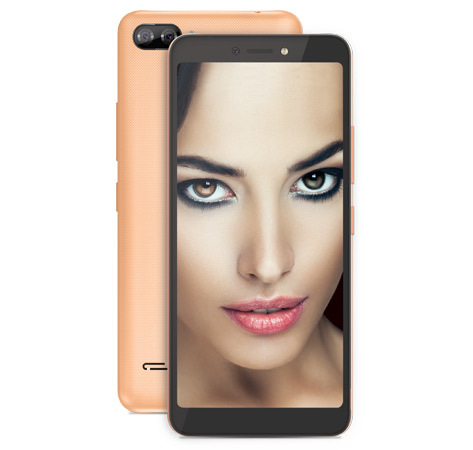 Indulge in an immersive fullscreen display, explore the beauty of AI enabled dual camera and feel secure with its speedy face unlock, with the newly launched itel A44 Air, priced at only INR 4999. itel is one of the leading mobile brands in the 5K segment that aims at democratising technology for all. itelA44 Air | Experience the power of full screen display with AI dual rear camera for first time. itel A44 Air will be available across India already started from 14 January, 2019.